I get the impression some Catholics think participating in devotional events is a sort of leisure activity: they'll do it if they've got nothing better to do, or if they think they'll enjoy it. Our events are, of course, enjoyable, the people who do them derive great satisfaction from them. But the fundamental reason to do them is that they are pleasing to God, and for that reason are good for both the the person doing them, and the wider community. 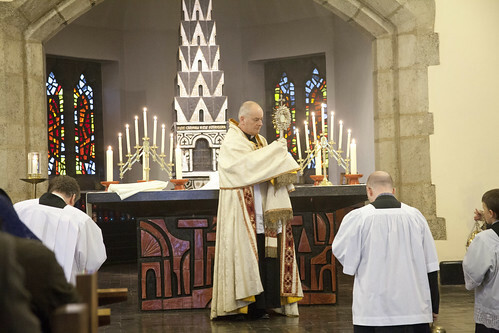 Our bigger events serve additional important functions: they maintaining our holy places, and local saints and devotions, as a living part of our Catholic consciousness, they make possible liturgical events of special solemnity which might not otherwise be possible in a particular place, and they bring together people who may otherwise be isolated. Stop thinking of excuses not to go: look at the map, and plan to go to those in your part of the country at least! 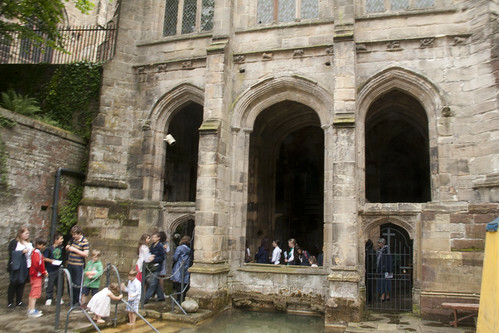 Chartres: the Chartres UK blog tells us that there are still a few places left. This pilgrimage has a special power to change your life: it is the biggest event of its kind in the world. Make yourself part of 10,000 pilgrims devoted to the Traditional Mass and the Blessed Virgin Mary. 17-21 May, but you need to book right away. I've done it a couple of times, I'll be there again this year God willing. See my posts about it. If you miss this, or want to start with something a little easier, come with the LMS to Walsingham. 55 or so miles walking rather than 78, you don't have to cross the channel and so on. 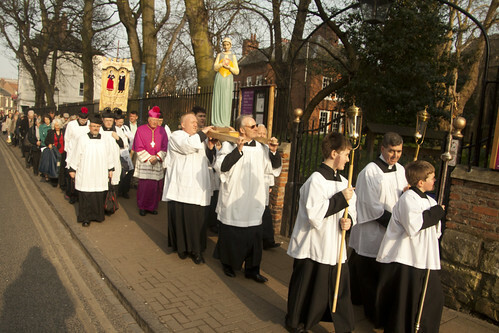 It is an unforgettable walk to a shrine which must not be forgotten: England's National Shrine to Our Lady, our own memorial of the Holy House. 23-25th August; don't leave booking till the last minute! This will be the fourth one we've done and it has been growing fast. I've been to them all so far, and should be there again. See my posts about the last one: part 1 and part 2. There are also our one-day pilgrimages to the most interesting Catholic Shrines around the country. In honour of St Margaret Clitherow, York, 4th May. In honour of Bl John Henry Newman, Oxford 4th May (I'll be giving more details on this blog). 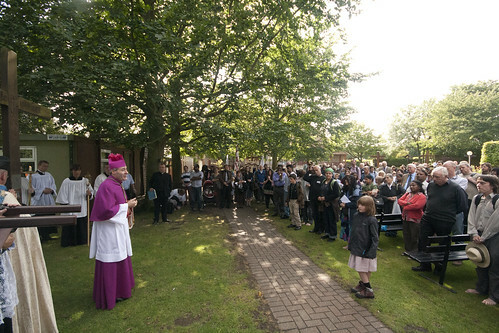 To Our Lady of Willesden: 22nd June. This is the revived Medieval Shrine visited by St Thomas More; it is in North West London. In honour of the Catholic Martyrs of Oxford, 26th October. 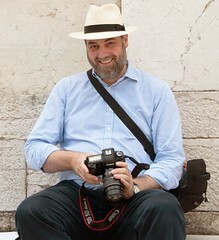 LMS Latin Course 22nd to 27th July: polish up your Latin with Fr John Hunwicke! SCT Summer School 21st-28th July: for children from 11 to 18, in Pantasaph in North Wales, supported by the Latin Mass Society and FREE. This is a truly unique opportunity for an exploration of Catholic life and culture in the context of the traditional Mass, sung every day. 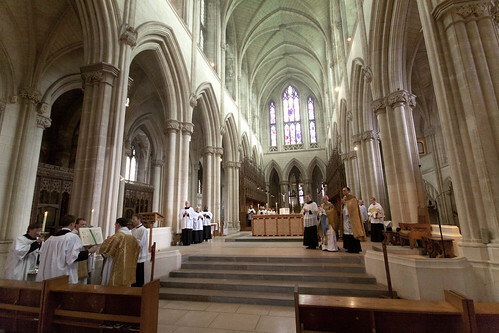 Annual Mass in Downside Abbey, 4th May. You are doing a splendid job. Catholics, particularly you young Catholics, must not forget your history. 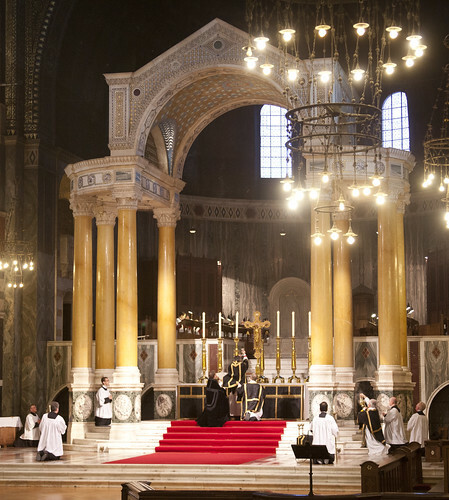 But remember it is also important to have the ancient Catholic Mass said in our parish churches; not at 3.30 pm on Thursday afternoon, but at 11.00 am on Sunday morning. So, see if you can persuade more ordinary parish priests, the young ones, to say Mass* expressing the true lex credendi of the Church. Ps , *as well as the NO at 9.00 am of course. We do do that as well! The Priest and Server Training Conference was part of that effort. 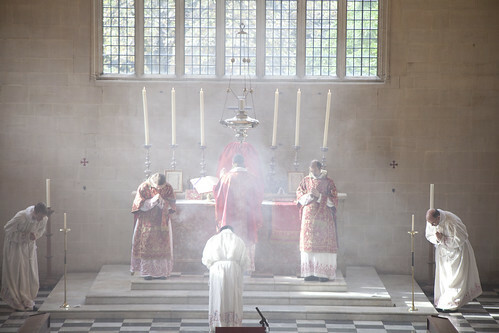 Is this Ordinary Form 'the Traditional Mass'?